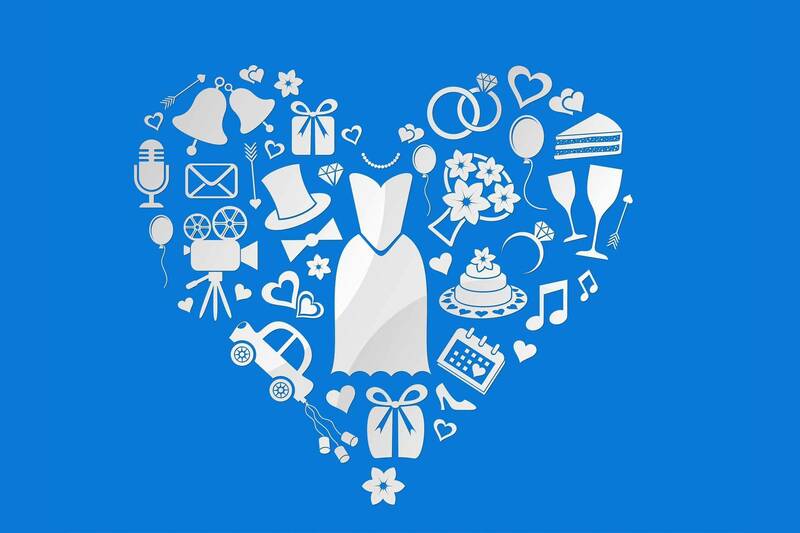 We are a boutique digital wedding advertising agency that work with brands that have something awesome to offer the millions of brides (and grooms) who are getting married and are actively planning their wedding. 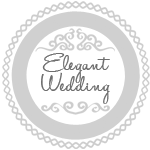 In addition to being an advertising agency, TWBN manages several bridal websites and blogs such as The Inspired Bride, Beach Bride, Elegant Wedding, SweetVioletBride, Wedding Fanatic, Hit Wedding and few others. Which is why we don’t just love helping brands reach brides, we also love talking about weddings, blogging about weddings and helping brides prepare for their super special day. Every picture for every wedding, engagement or photo shoot that we feature has a story and we’re fascinated with the hundreds of untold stories that are worth telling. 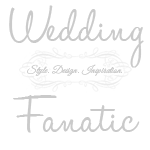 We’ve been in business since 2007 under the brands of the wedding websites that we operated. TWBN as an agency was officially launched in early 2014. Our team was featured on several major news websites including the New York Times, The Huffington Post, Inc, POPSUGAR, Style Me Pretty, Buzz Feed, Wedding Bee and many more. 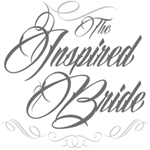 Our founder is part of several wedding contributor networks and organizations that are considered trend setters and influential voices in the wedding industry today.